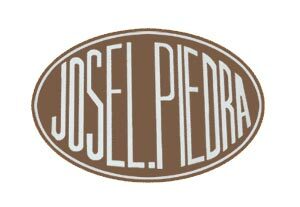 Discount Jose La Piedra Cigars cigars store have the lowest online prices on cheap cigar. They are rolled in the country towns of Cuba from tobacco's grown in the province of Pinar del Rio. They have been local favourites for generations. They are fresh and a little rough looking. All the cigars are banded and packaged in cellophane bundles.